Everyone (except my little picky eater) knows that fruits and vegetables are good for you. 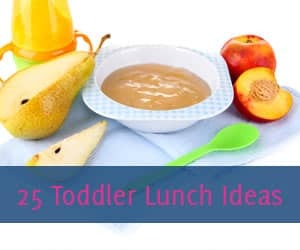 Consuming them provides us with vital nutrients that help with mental and physical development. However, what many people don’t realize is that there are fruits and vegetables that are just as good for you on the outside as on the inside. Take for instance this avocado face mask homemade recipe. The ingredients in this DIY beauty recipe are outstanding for your skin. 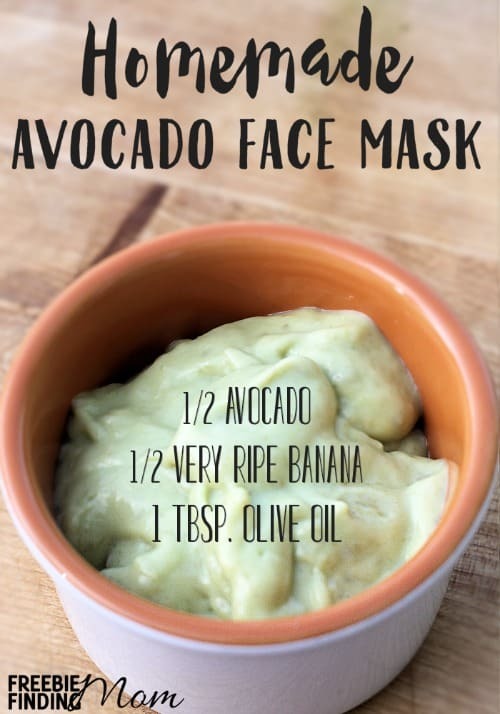 The avocado face mask homemade recipe is equal parts avocado and banana… both of which will do wonders for your skin. Avocados are rich in antioxidants which can help prevent fine lines and wrinkles. On top of that, have you ever noted the creamy texture of mashed avocado? Yep, this fruit is a natural moisturizer which is awesome for dry, itchy skin. In addition, it possess a high amount of oleic acid which is good for reducing facial redness and irritation. 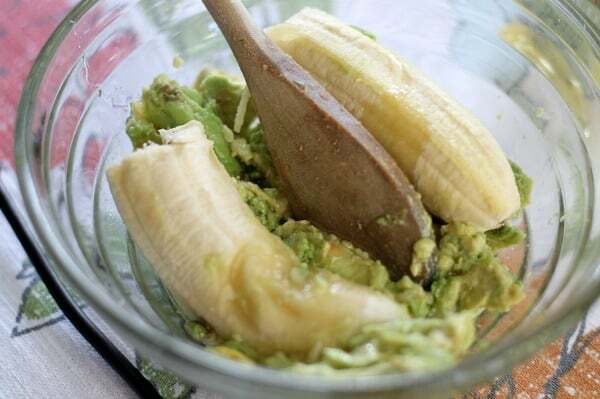 Don’t worry, the banana is pulling its own weight in this avocado face mask homemade recipe. Bananas are another natural moisturizer. The vitamin A content in bananas helps to restore lost moisture and repair damaged, dull, and dry skin. 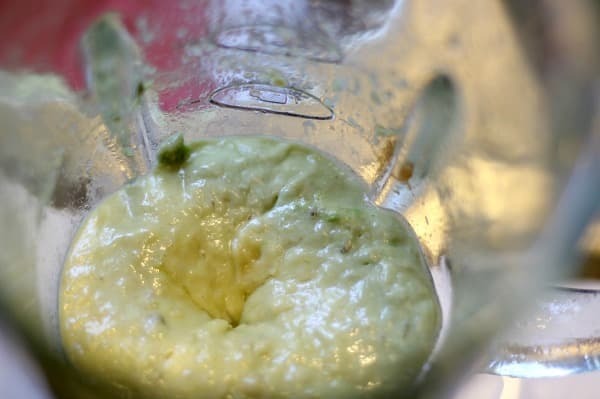 Want this avocado face mask homemade recipe to pack an even bigger punch? 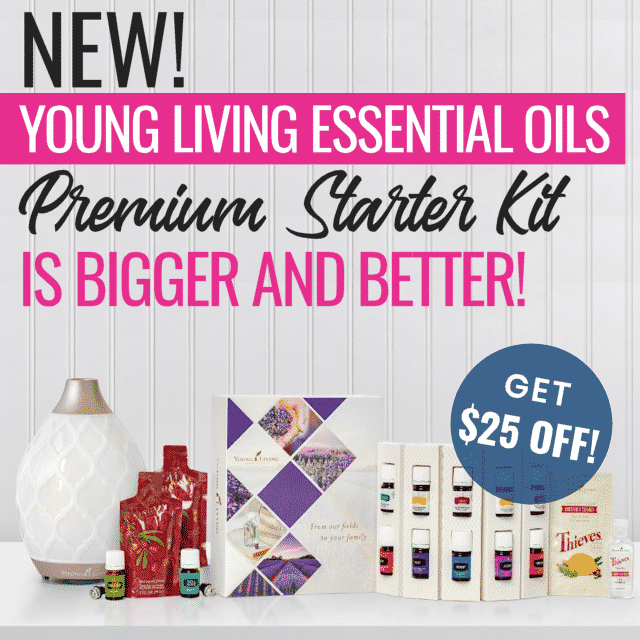 Consider adding some of your favorite essential oils to the mix. So, now that we’ve talked about the advantages of this avocado face mask homemade recipe, let’s talk price and time commitment. 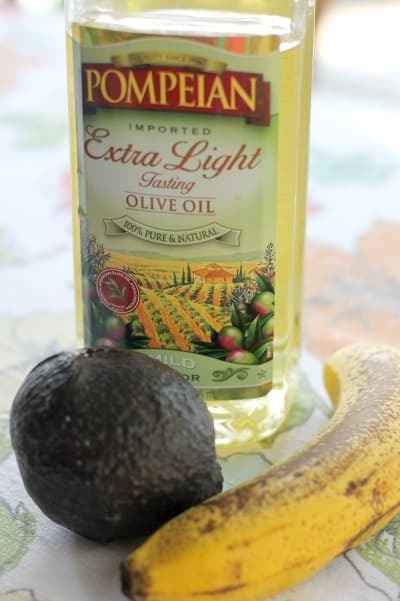 Umm how much is an avocado, banana, and 1 Tbsp of olive oil? Not nearly as much as the other face masks available in the health and beauty aisle… that’s for sure! As for time, all you have to do is peel the fruit and mash these ingredients together. If you have a food processor this will take all of 2 minutes. Not too shabby right? 2-3 drops essential oil (optional) – this can be any essential oil (ex. lavender). 3. Add essential oil (if desired). 4. Mash ingredients and mix well. You can mash with a wooden spoon, potato masher, or food processor. 1. Drape a towel over chest to absorb excess drips. 2. Rub avocado face mask all over your face, avoiding your eyes. 3. Allow mixture to sit on your face for 10-15 minutes. 4. Pat face clean with a damp towel. 5. Follow up with your favorite moisturizer, consider using this homemade face moisturizer. 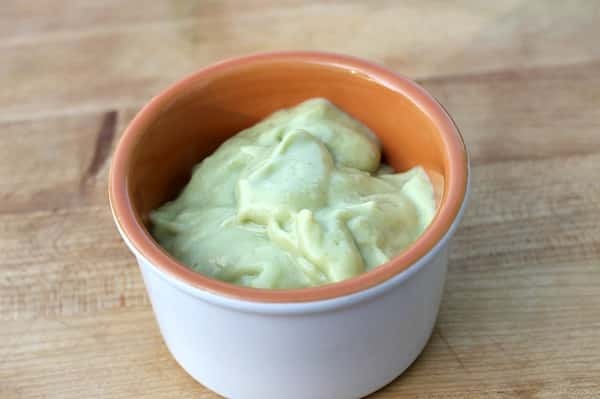 Have you tried this avocado face mask homemade recipe? Did you add essential oils? If so, share in the comments which essential oils you used and what the results were. I love finding awesome new scent combos! 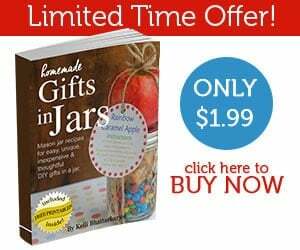 For more homemade beauty recipes follow Freebie Finding Mom’s DIY Beauty Tips Pinterest boards. Hello! I found the measurements to be a little too much so I made less which was still a bit too much for my taste! I could not find any essential oil on hand but I did find some all organ Shea butter in the house. I put in a little less then a teaspoon and the result smelt beautiful! 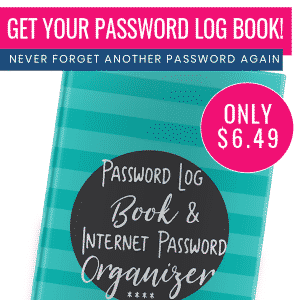 It reminded me of hazel for some reason but I’m not the best of destinguishing scents. Hi! 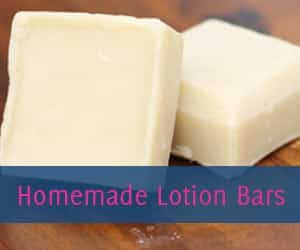 I am having a spa party with some of my friends for my birthday, and wanted to make this easy recipe. My only concern is that it will drip onto people’s robes if they don’t have a towel. Is it a thick mask, and will it drip? Thanks!